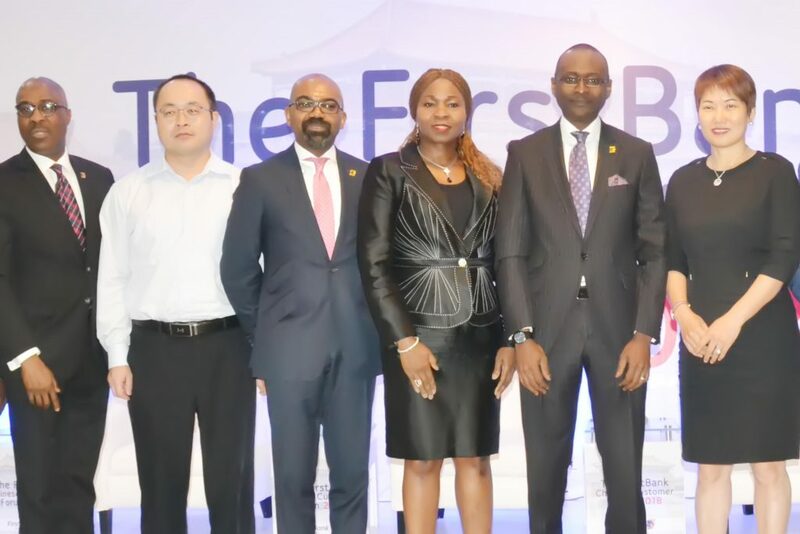 As part of its strategic drive to strengthen business partnerships between Nigeria and China, First Bank of Nigeria Limited recently organised the FirstBank-Chinese Business forum. The event themed; Deepening Sino-Nigerian Cooperation was held on Tuesday, July 17, 2018 at the Oriental Hotel, Lagos. The FirstBank Chinese Business Forum was organised as part of the overarching strategy by the Bank to drive business conversations and the promotion of business and economic partnerships between Nigeria and China. 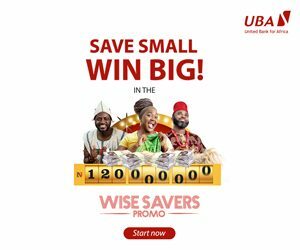 Only recently, the Central Bank of Nigeria reached a currency swap agreement with the Peoples Bank of China in order to ease the burden of the liquidity issues faced by Nigerian business owners and Chinese manufacturers. 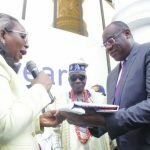 Notably, FirstBank is among the four banks appointed as settlement banks in the deal. Chief Diana Chen, the Group Chairman, CIG Motors was among the panelists at the plenary session and discussed the recently signed currency swap deal between the Chinese and the Nigeria governments, Lekki free trade zone and other collaboration between Nigeria and China. FirstBank’s Group Executive, Treasury & Financial Institutions, Ini Ebong; Head, Foreign Banking Services, Ayotunde Fanimokun and Group Head, Products & Marketing Support, Abiodun Famuyiwa joined in the plenary session with the Chinese industrialist. Mr. Ebong led the FirstBank’s team. 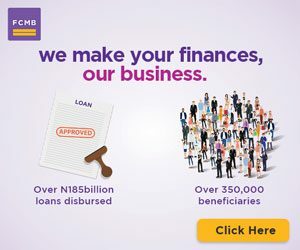 With the establishment of its representative office in China, FirstBank became the first Nigerian bank to record its presence in the Asian country and has since been a financial gateway in promoting business between China and Nigeria, a recognition that earned the Bank an invitation as a member of the Forum on China-Africa Cooperation (FOCAC) to promote the strategic advancement of the China Belt and Road Initiative, the United Nations 2030 agenda and the African Union 2063 development strategies for African economies. 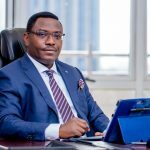 The FirstBank-Chinese business forum is one of the bank’s efforts to drive better customer services culture as part of its service excellence initiative.